 You entrust keyholder responsibility only to your most valued employees. So don’t trust just any lock to keep your place of business safe. 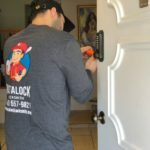 Trust the skills of InstaLock- Commercial Locksmith in NY. 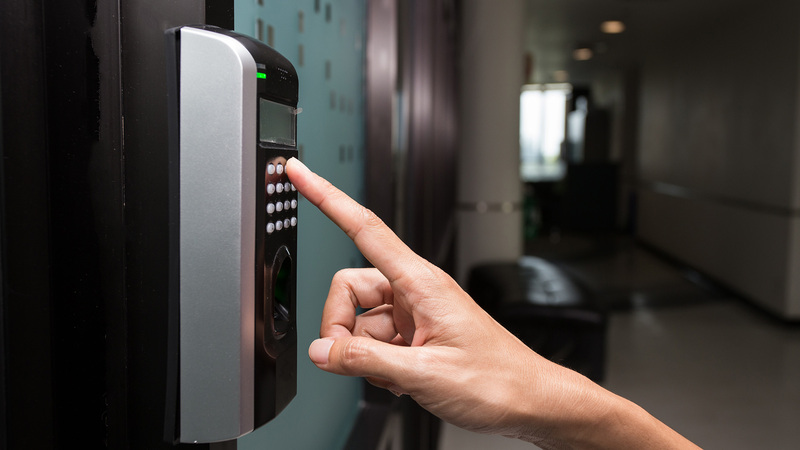 We help manage the safety of your commercial property with high-security locks that ensure the protection of your company’s information and merchandise. 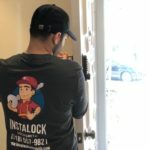 Get professional assistance for installing locks at your commercial property, Call (718) 557-9821! 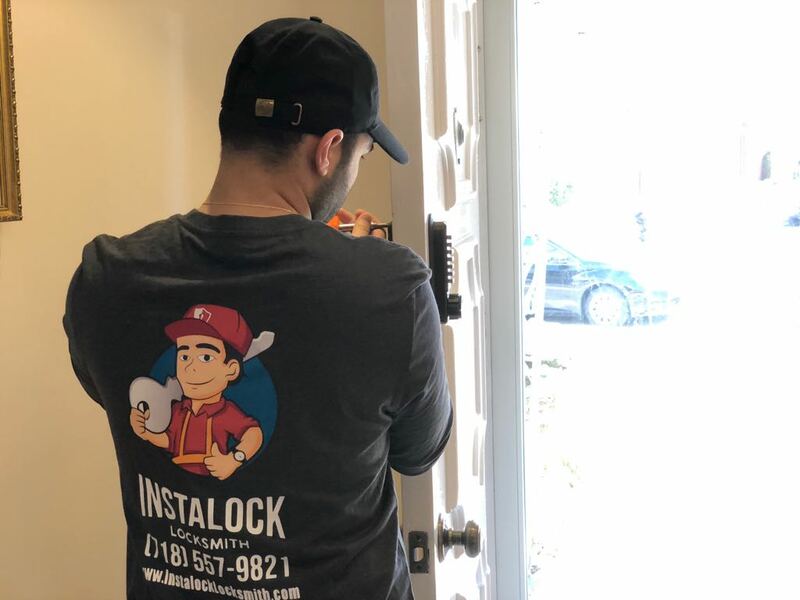 Being the most preferable commercial locksmith in NYC, InstaLock provides secure locking systems for all businesses to keep their employees, possessions, and locations safe from intruders, theft, and damage. 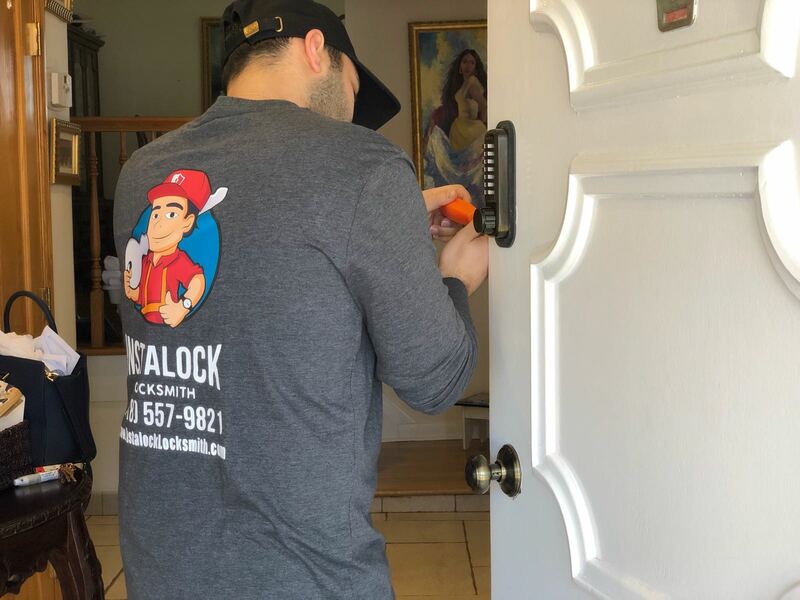 Higher security locks can often lower insurance premiums and combined with our already low prices for lock and key equipment, calling InstaLock is the best solution for your company’s locksmith needs. Incidents happen. 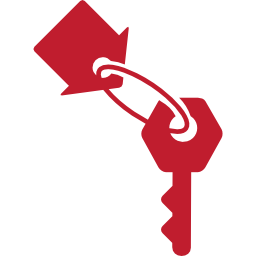 Keys get lost and damage occurs. When your employees are lined up outside the workplace, it can mean a less than sunny day for profits. Get back to business instantly with InstaLock. 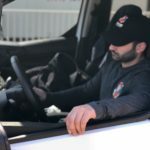 We will send an expert locksmith to your location anytime of night or day, regardless of the day of the week. 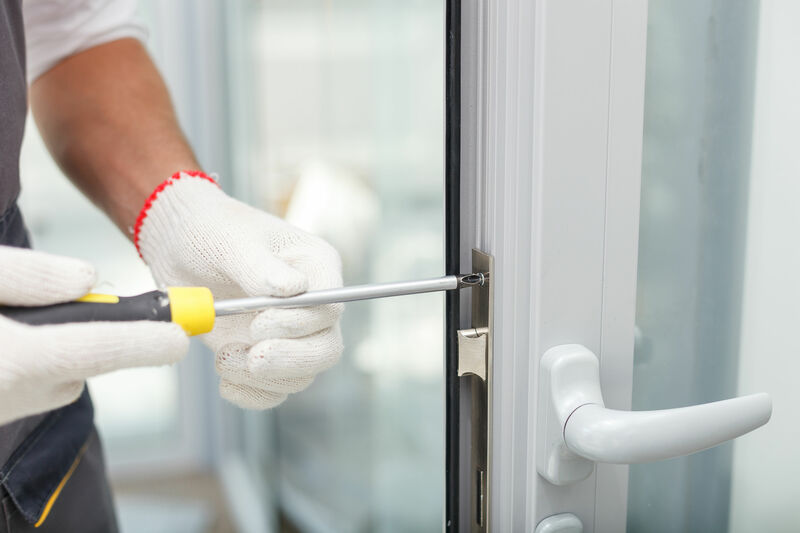 Call us at (718) 557-9821 for emergency commercial lockout installations. 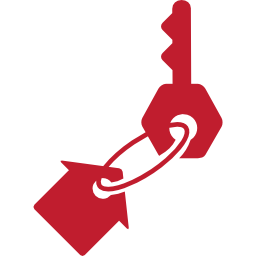 Our emergency services are available day or night for any work-related lock hazards you may encounter, such as cylinder changes or re-keying due to employee changes or attempted breakings. 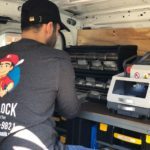 InstaLock serves all five boroughs of New York City. 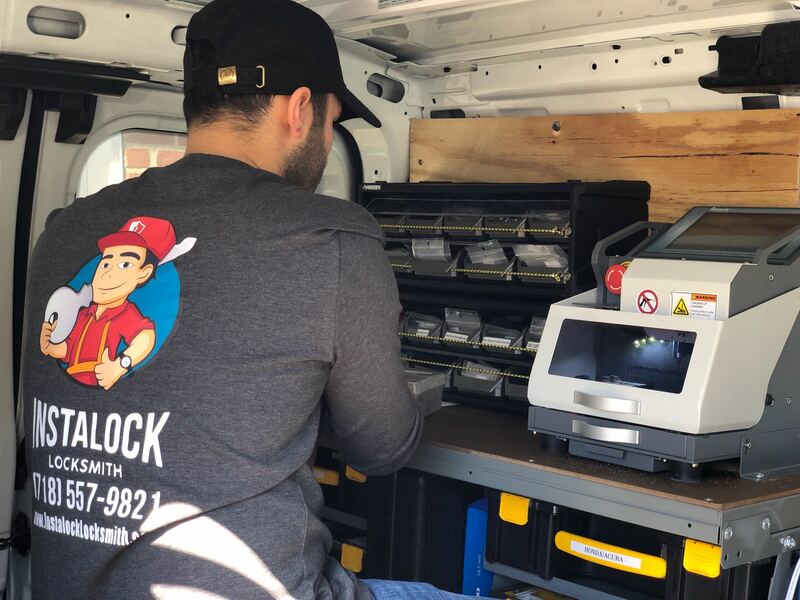 Our Brooklyn location is here to serve your commercial office locksmith needs 24/7 wherever you need us. We not only look forward to helping you out of jams but for future relationships long down the line.  Instalock believes in well-founded relationships of trust between us our clients and the community. Our low turnover and friendly service last the test of time with our clients and their businesses.  InstaLock the commercial locksmith in NYC offer all security related services. We maintain friendly relationships with law enforcement and neighboring businesses. All products come with a warranty for labor and parts. 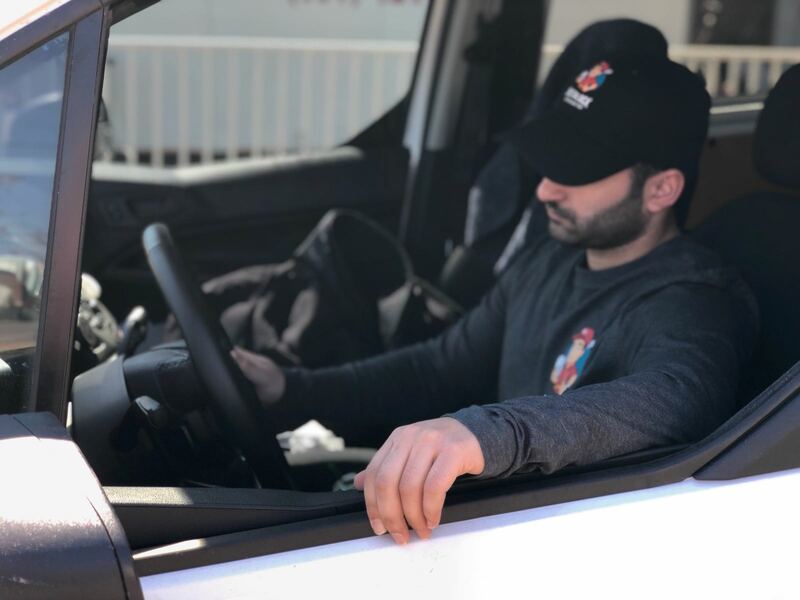 Our business is properly licensed and insured under New York state law.